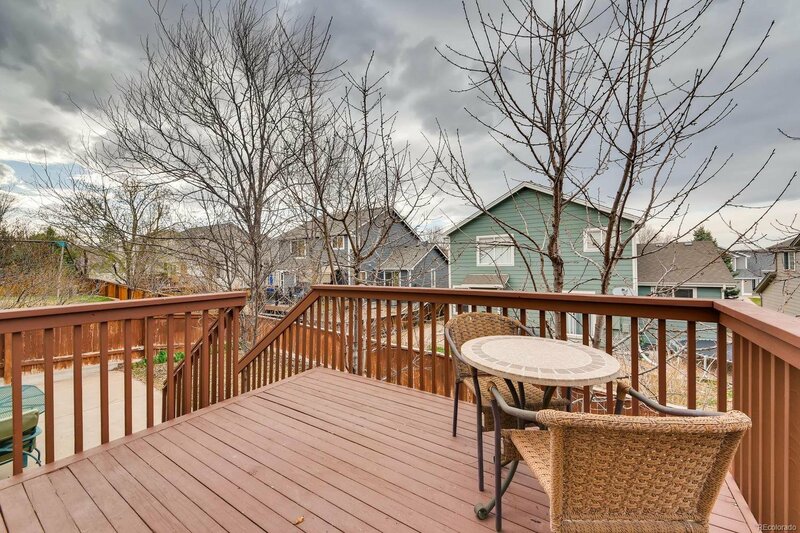 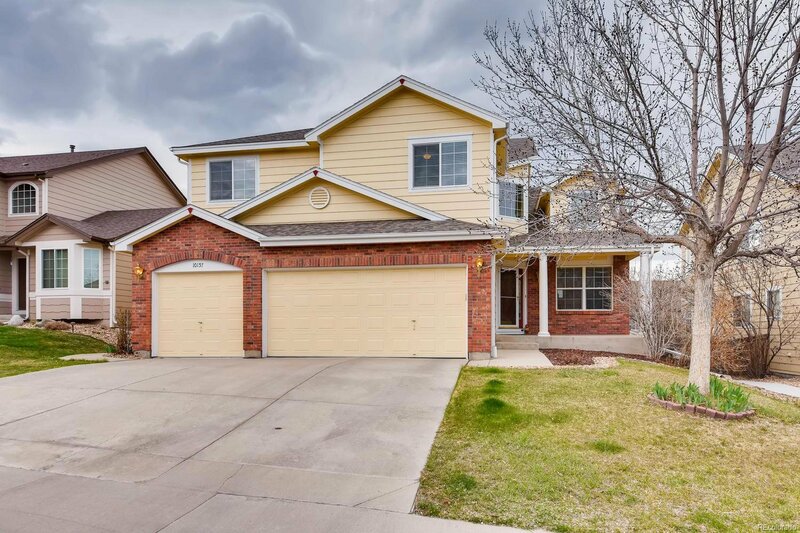 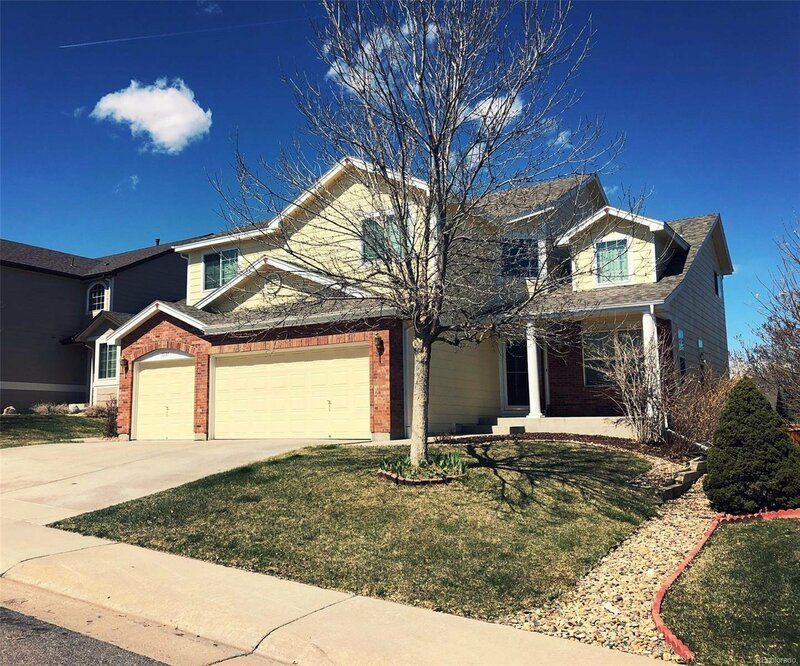 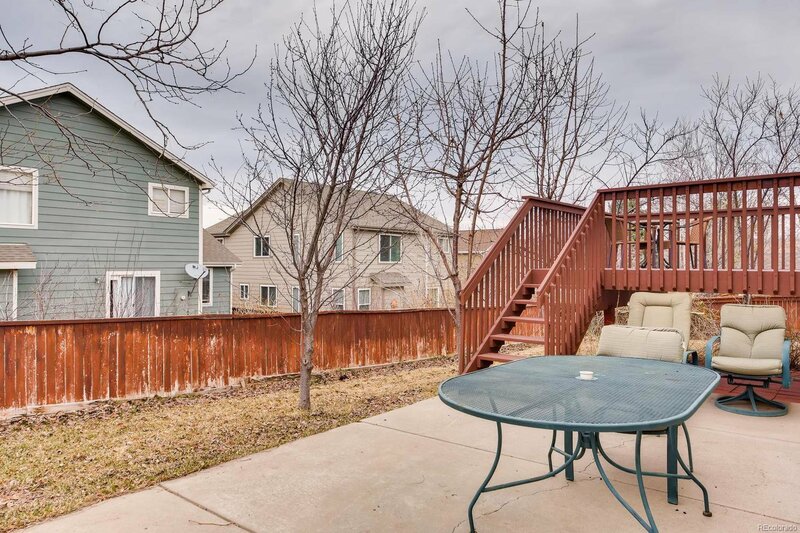 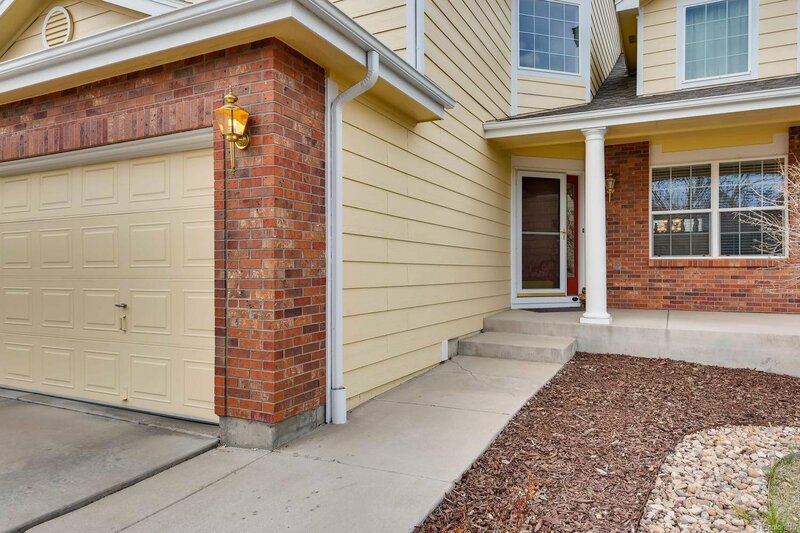 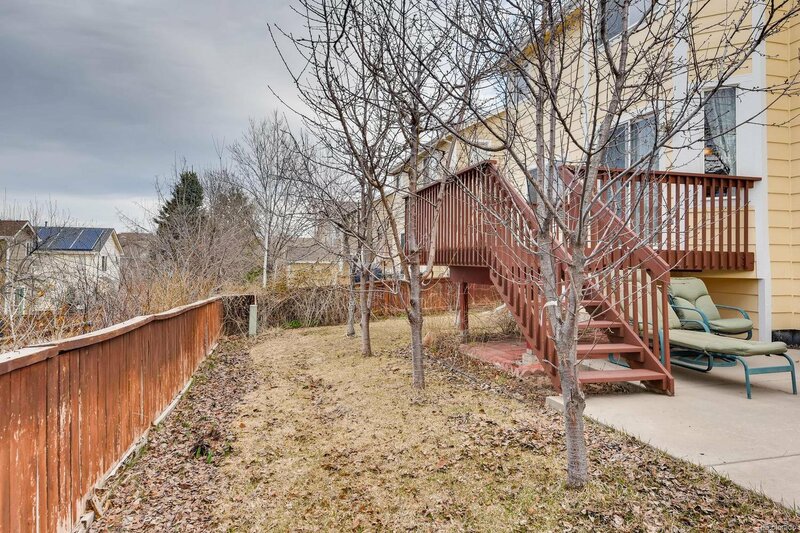 Enter this spacious Highlands Ranch home with light from the two-story south-facing windows & gleaming hardwood floors throughout. 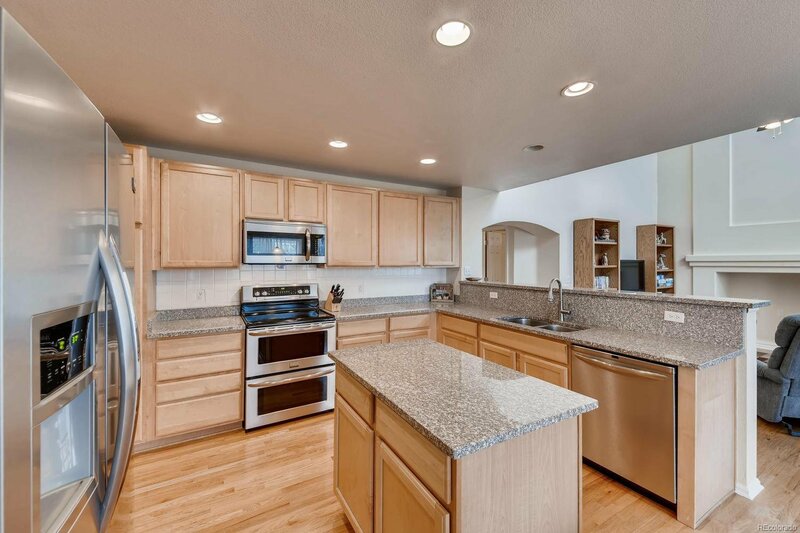 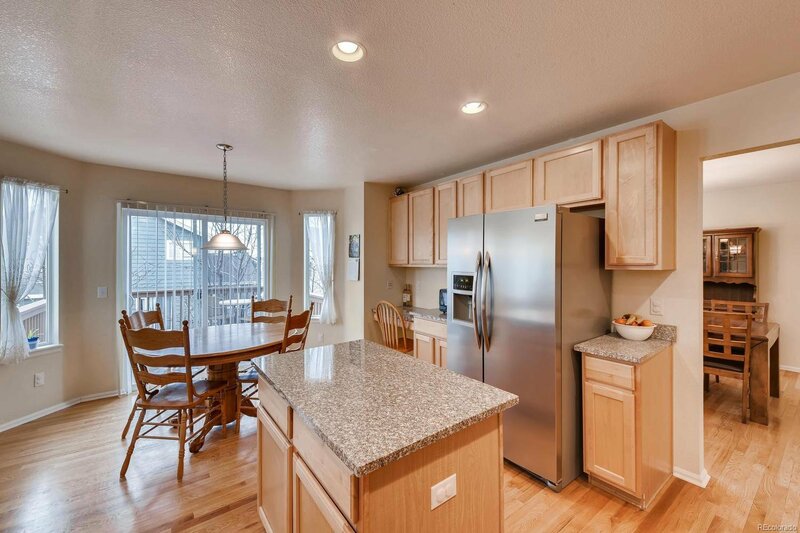 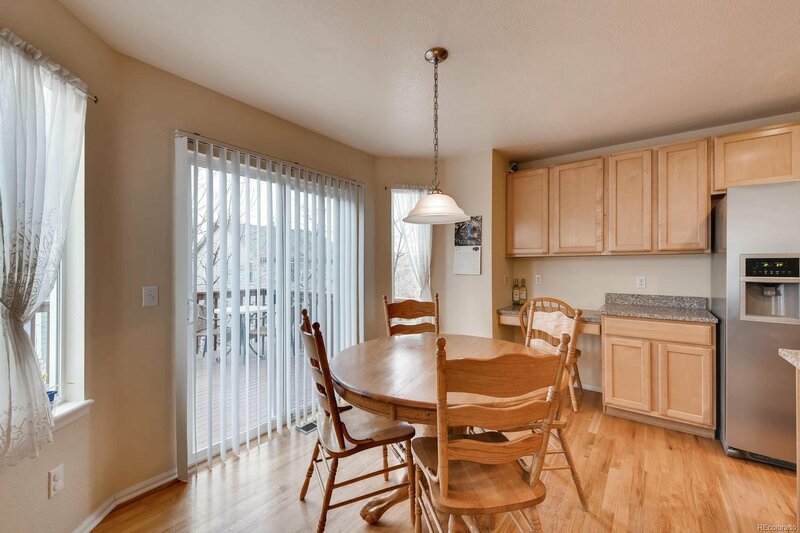 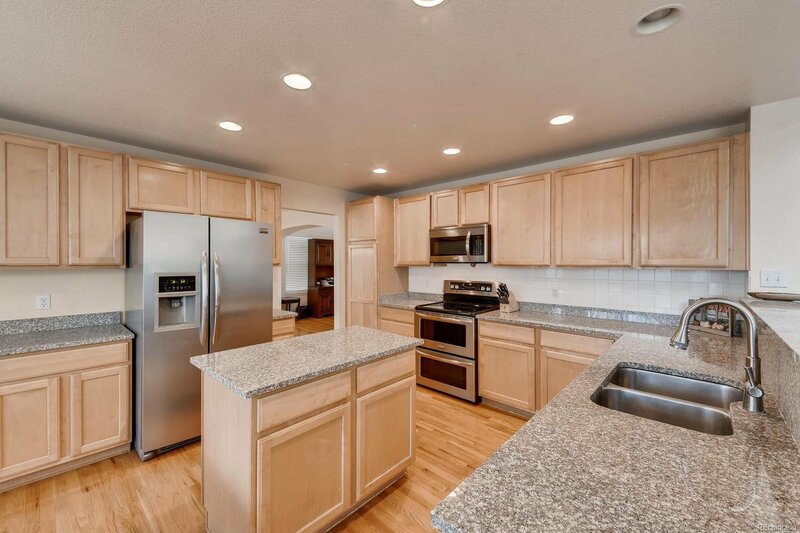 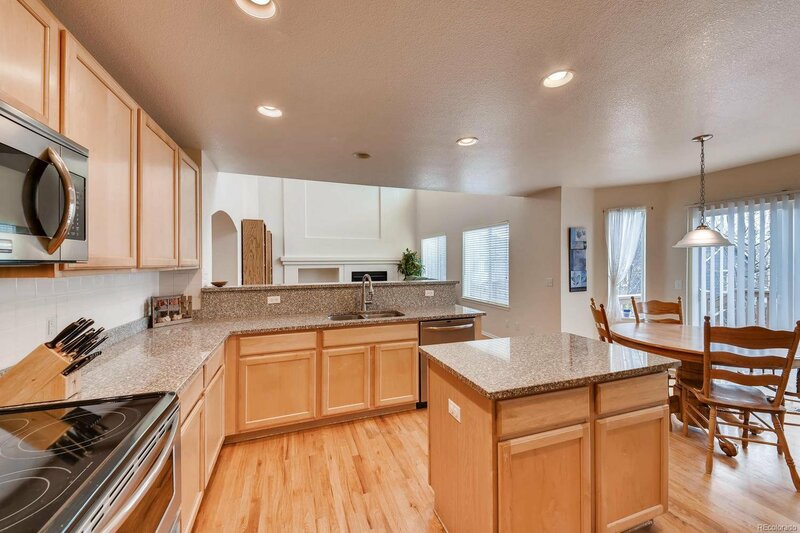 The spacious kitchen w/stainless appliances, double oven, granite countertops, Breakfast Nook that walks out to the back Deck. 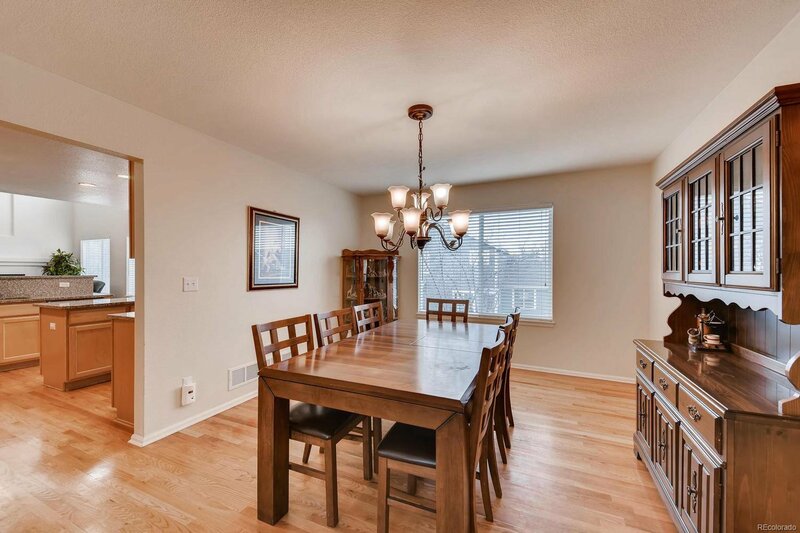 The Great Rm makes entertaining easy, w/high ceilings, gas fireplace & built-ins. 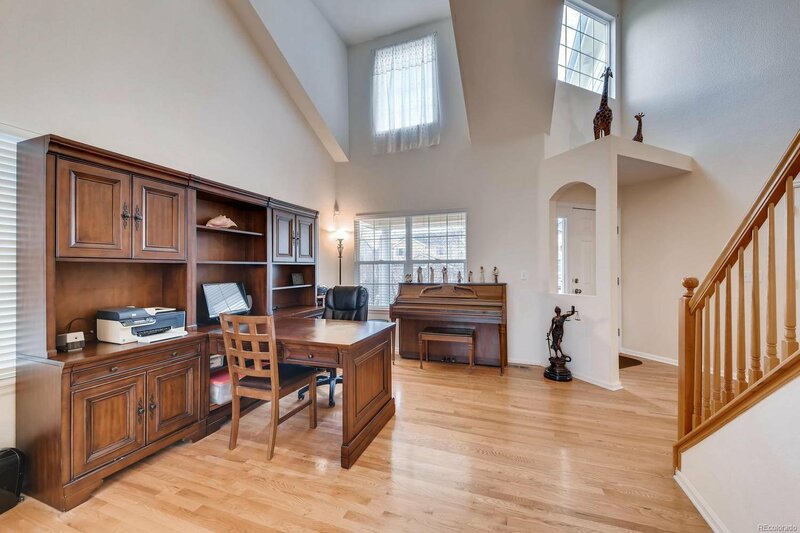 The main level flows openly w/flexible Living Rm to Dining Rm, & includes a Study/Den w/French Doors. 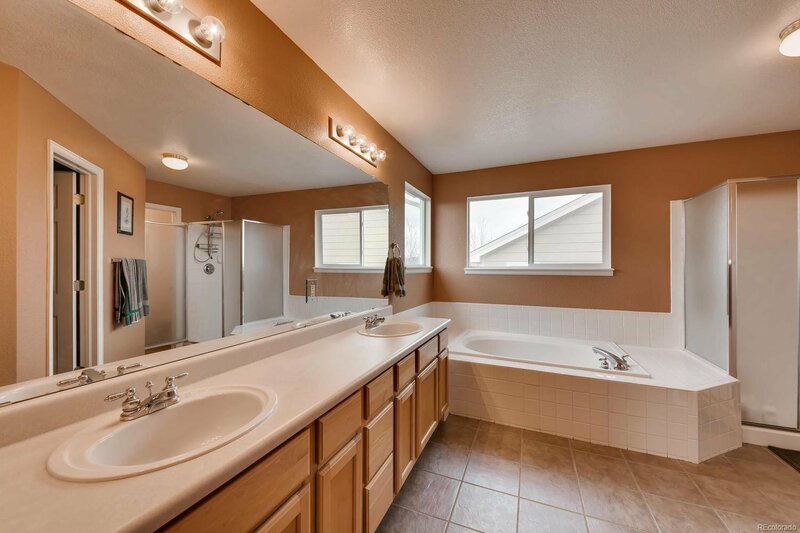 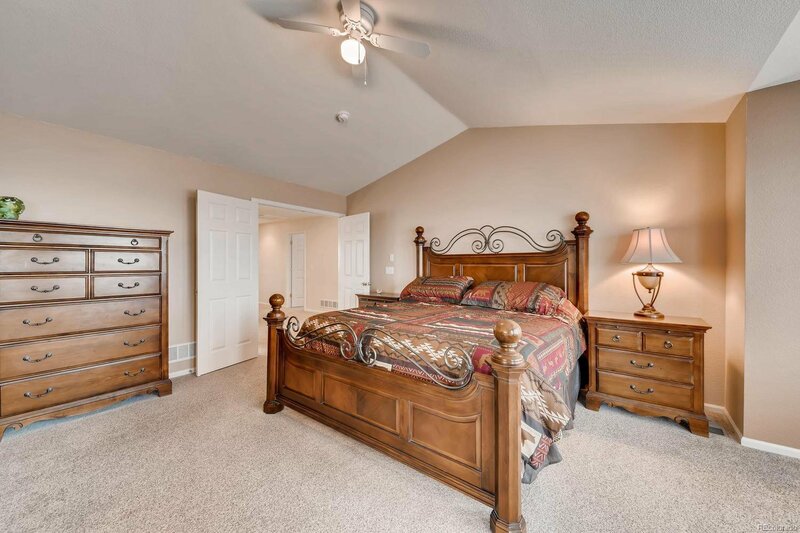 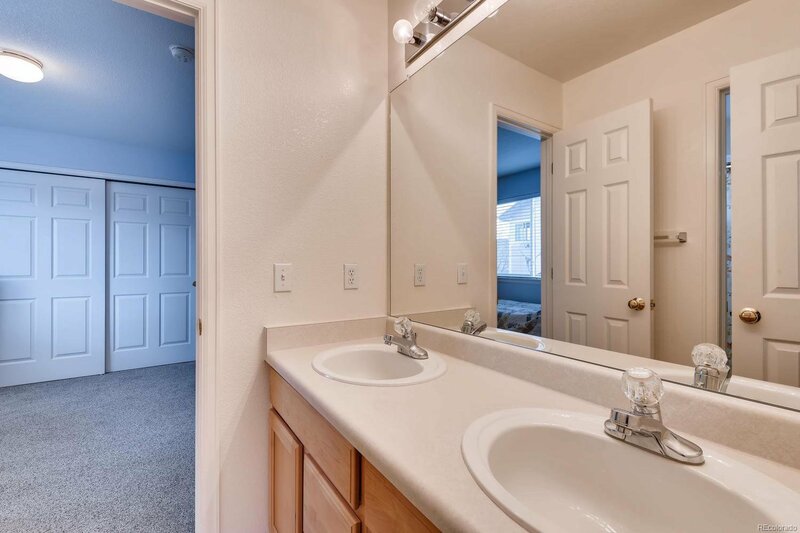 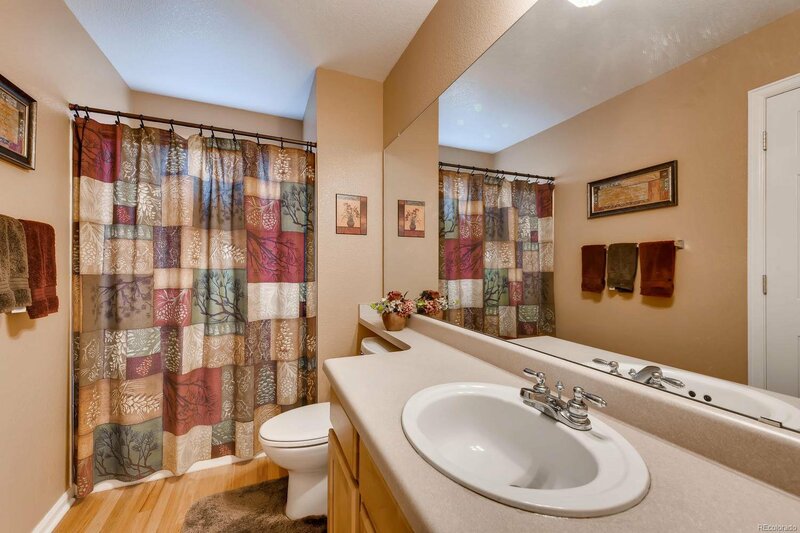 Head upstairs to the Master Suite w/vaulted ceilings, walk-in closet & 5-pc bath. 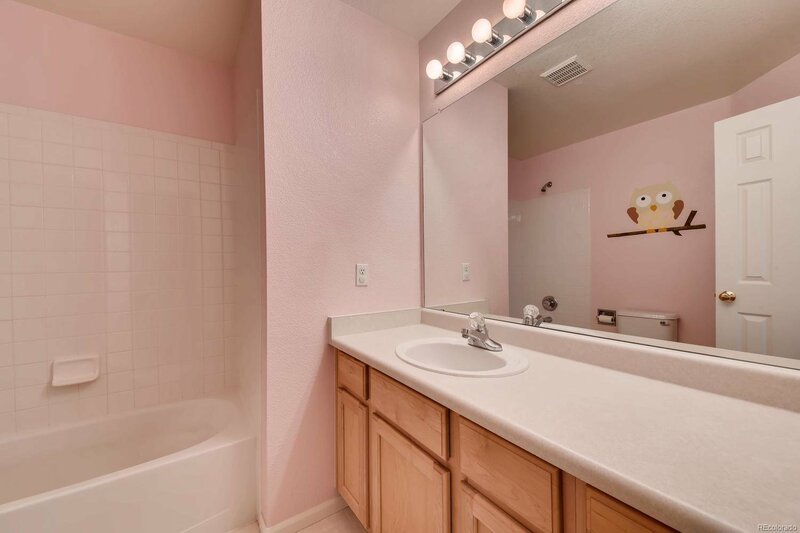 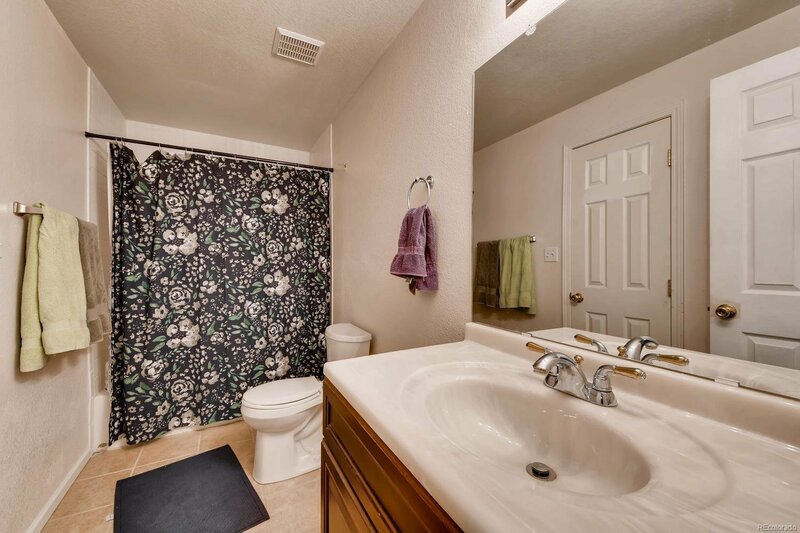 Down the hall is 3 Bdrms, ONE HAS IT'S OWN BATH, the other 2 Bdrms share a Jack & Jill Bath. 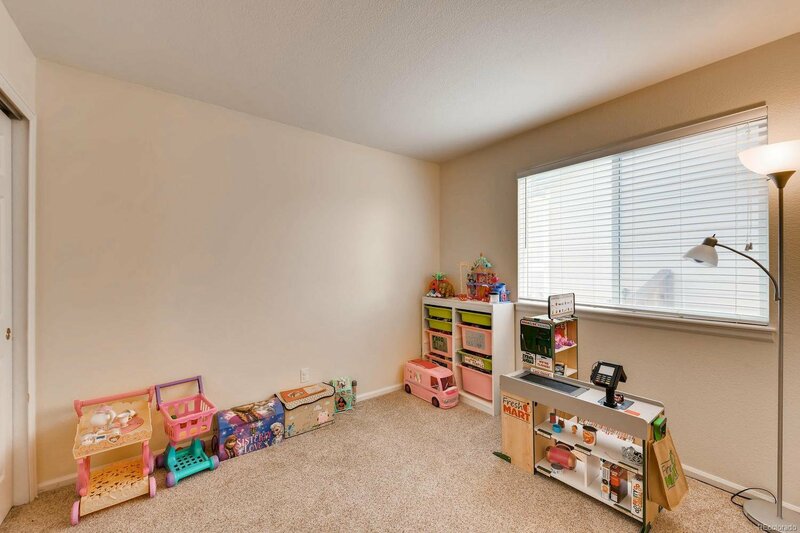 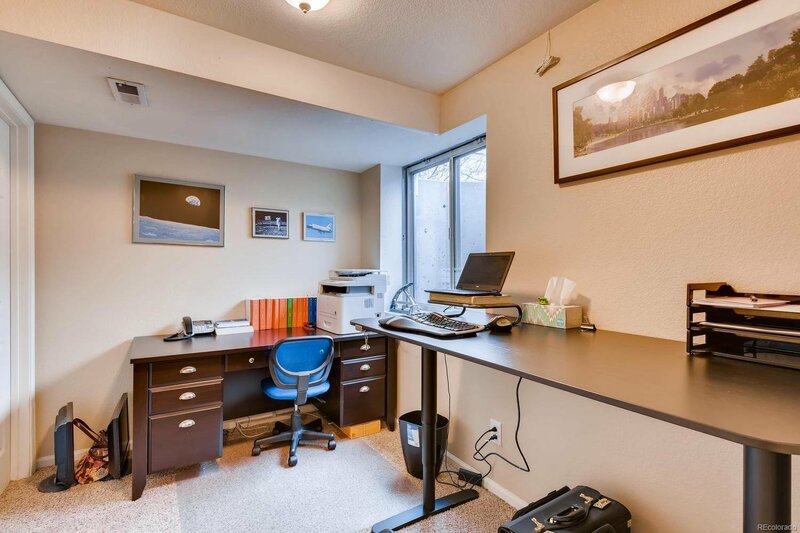 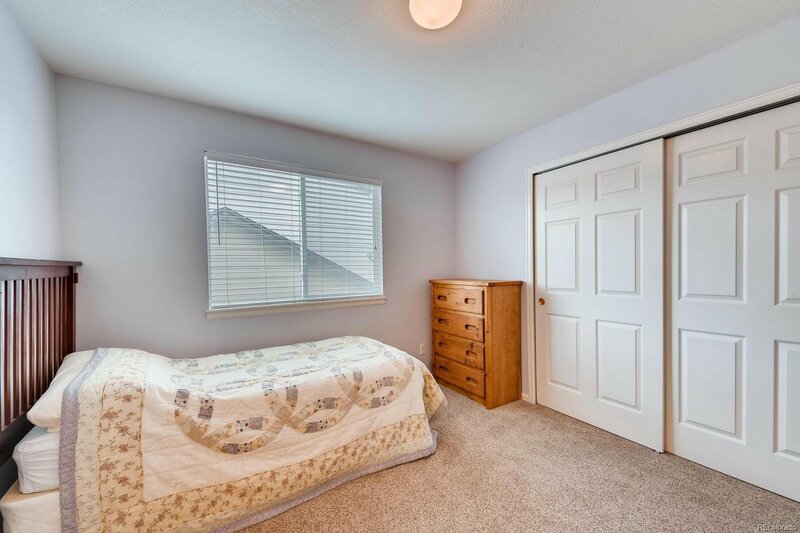 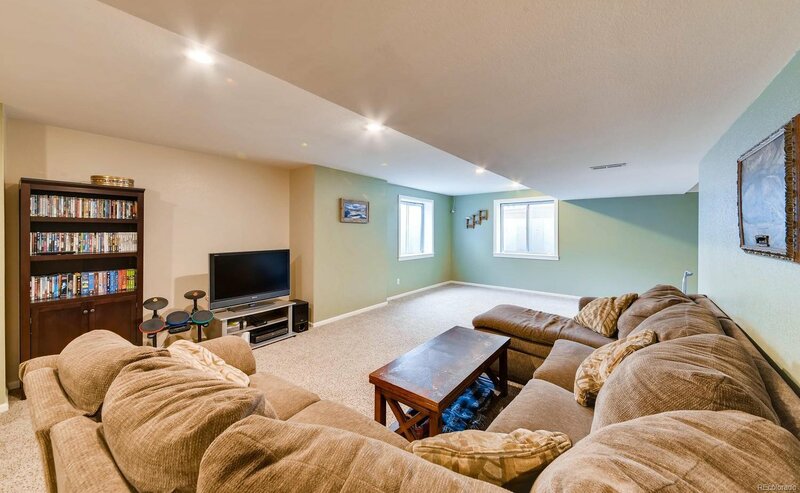 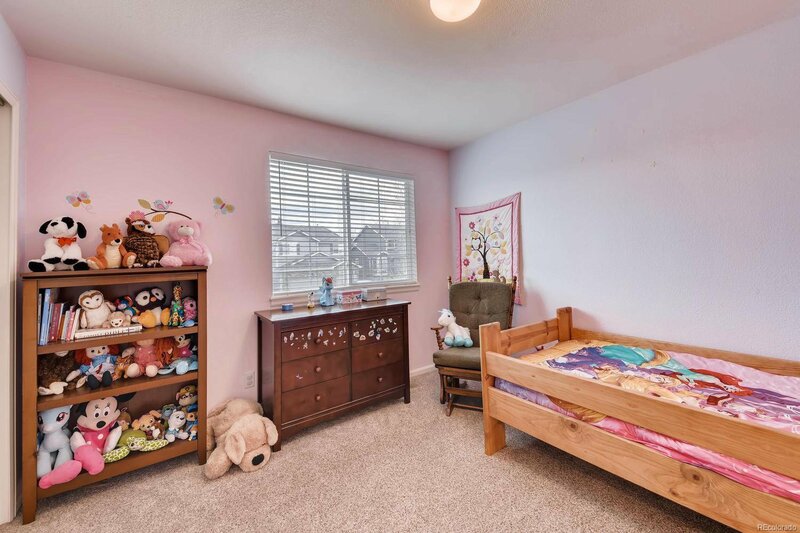 Come down to the Finished Basement where you'll find the large Family Room, Workout Space, additional Bdrm, full Bath, 2 Bonus Rec Rooms, & plenty of storage! 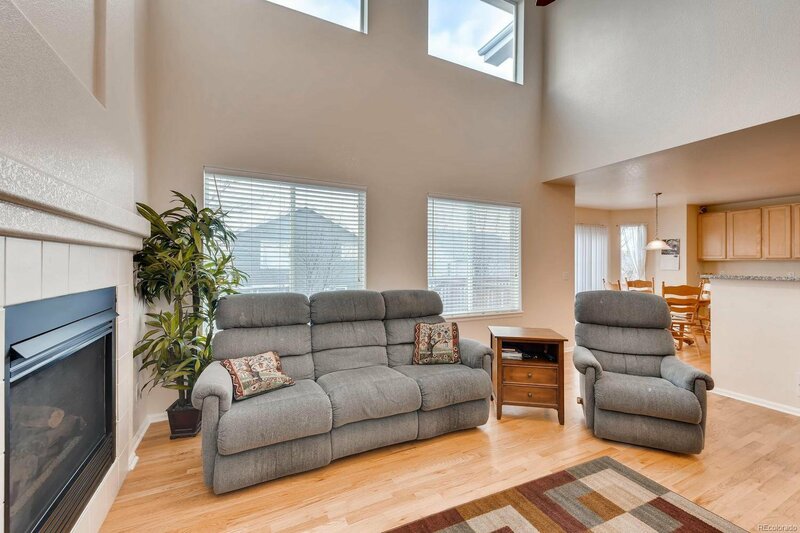 Whether you're in the mood to entertain or spread out, this home has everything you need! 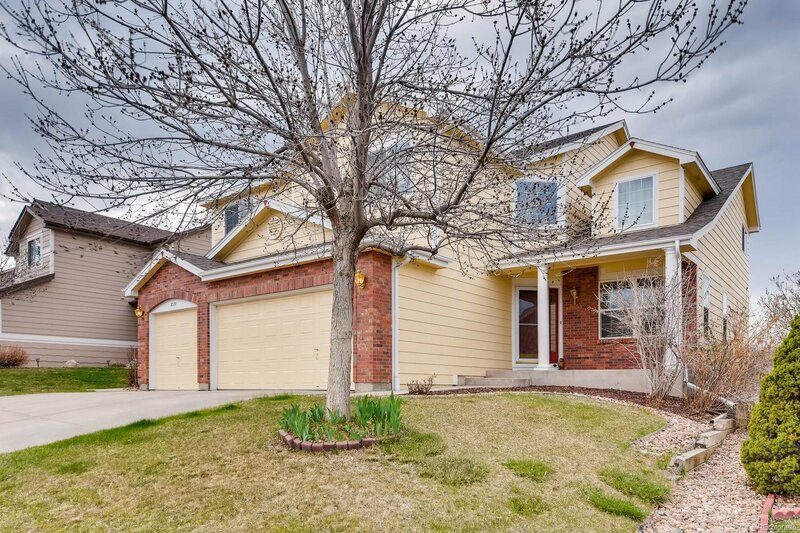 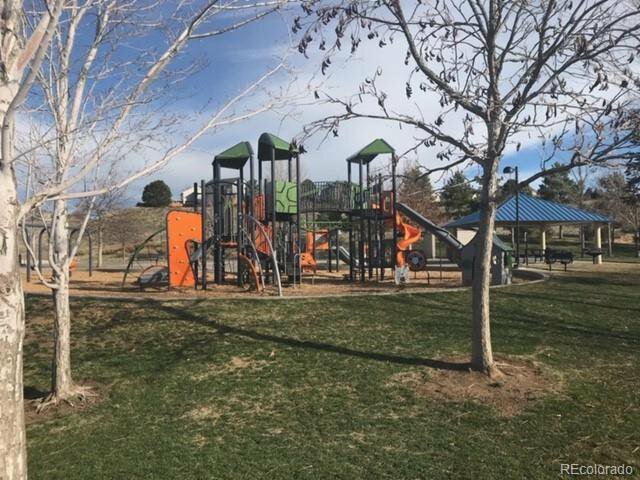 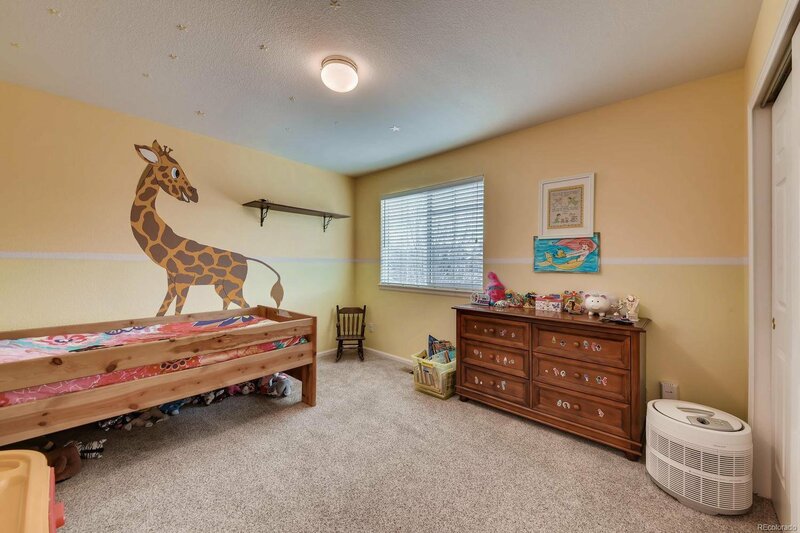 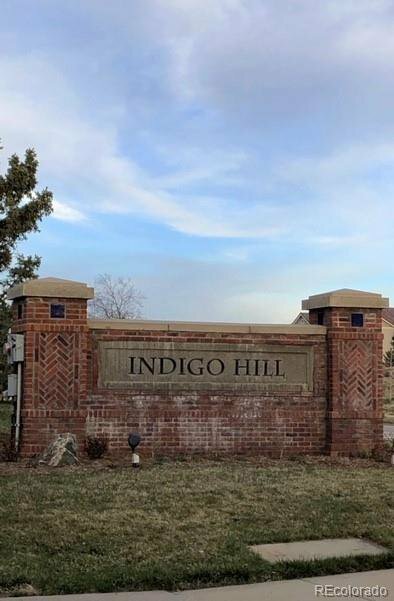 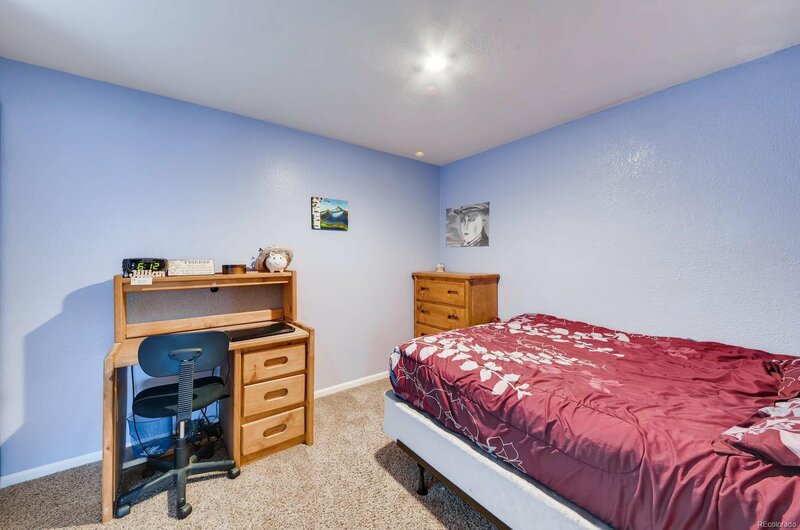 Walking distance to schools and newly updated Foothills Park! 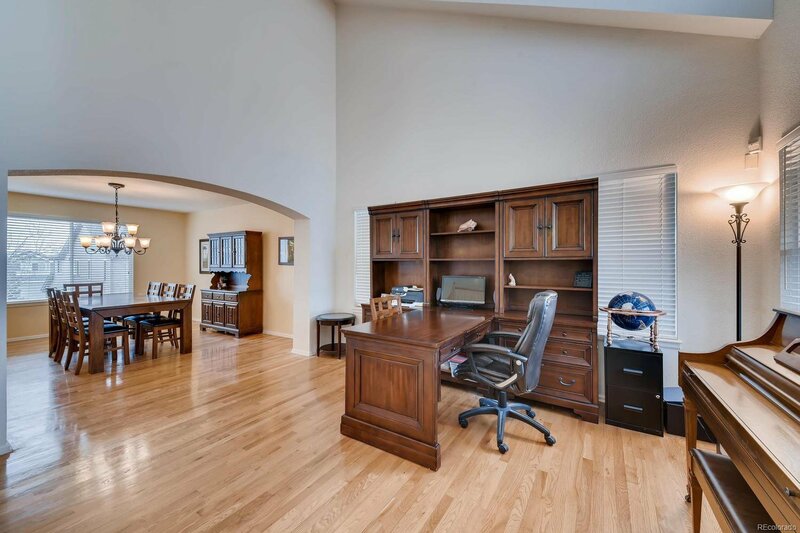 The HOA offers a Clubhouse, Fitness Center, & Community Pool!